Now you can hire our developers for your websites and projects. 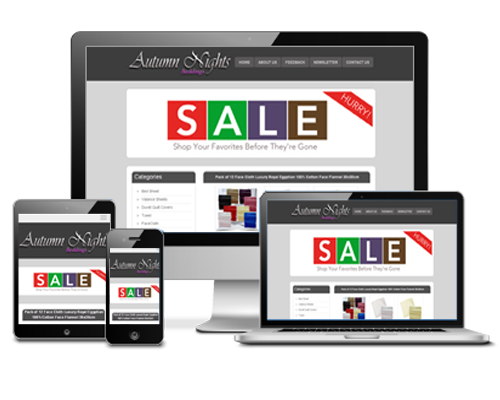 We have expert developer team who can help you with your Website, eBay, Amazon, Software related queries. Send us quick email and we will let you know the quote and time for project. Please provide all details and correct email address.